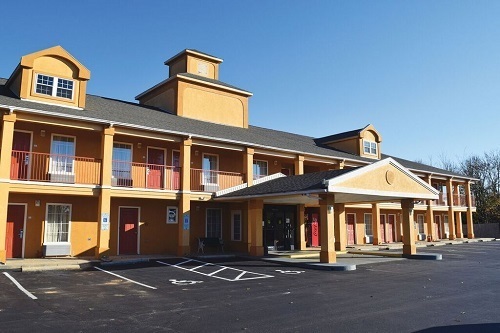 SureStay Plus Hotel by Best Western of Asheboro is located near the intersection of Interstate 73/74 and Hwys 64 & 49, between the downtown areas of Asheboro and Seagrove, near the North Carolina Zoo, Seagrove Potteries and Petty Family Attractions. Other local area attractions include Richland Creek ZipLine, American Classic Motorcycle Museum, and NC Aviation Museum & Hall of Fame. The hotel is approximately four miles from Randolph Community College and seven miles from the Asheboro Regional Airport.